Since you are here, it is safe to say you are interested in changing your life. Have you been searching for that perfect opportunity to join a ground floor company with an amazing product so you can rocket up to the top? You are in the right place! 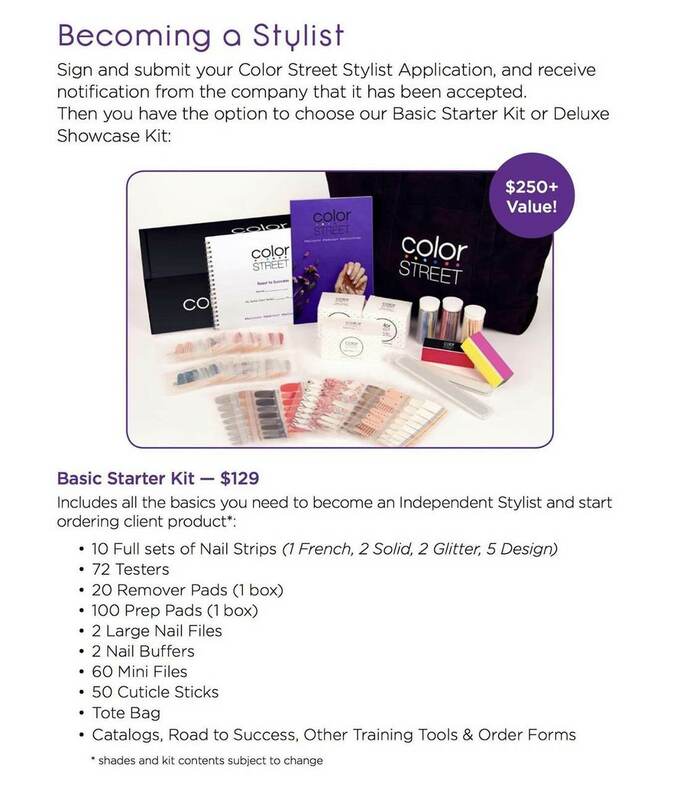 This post will tell you how to join Color Street and how to make sure you get the best start possible. We are still in the very early stages. Do your research, yes, but once you decide the company is a great fit for you don’t delay. If you have yet to learn about Color Street, click here to learn more about the product itself and why you are sure to fall in love with it. Color Street was founded June 12th 2017, but the history travels all the way back to 1984 when our founder, Fa Park, saw a lady painting her nails at a bus stop and knew there had to be a better way. After experimenting, he finally succeeded in creating a strip that was dry on the top layer, but had just enough moisture to adhere to the nail. Thus, the nail strip was born. 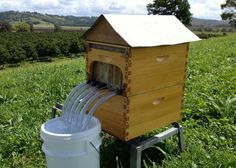 The product traveled through many other avenues throughout the years, but now it has arrived at the direct sales where it has become an overnight success! By enlisting those passionate about the product to demonstrate and share the word, Color Street is quickly on its way to becoming an industry leader. Learning a new business without a good upline is like treasure hunting without the map. It is entirely possible, but the road ahead will be difficult and you will hit some major road blocks that could have easily been avoided. Many people just join the very first person they ever meet when they decide they want to join a certain company. Unfortunately, that is a gamble. Be intentional about interviewing your sponsor so you can be sure that they have clear goals for themselves and their personality works with yours. You can learn more about How to Choose a Color Street Sponsor here. If you would like more information on joining my team we have a fantastic group just for you on facebook! Join here. Not on facebook? Feel free to email me. Finally found that person that will help offer that firm foundation? Let them know. 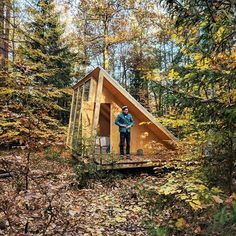 They will provide you with a special link that will lead you to the Joining portion of our website which is where you will pick your starter kit! Now, there are two options that will face you: The Basic Starter Kit and Deluxe Showcase Kit. I would base the decision on how you want to launch from the beginning. The Basic Starter Kit is ideal for those wanting to start primarily online or intimate in home settings. 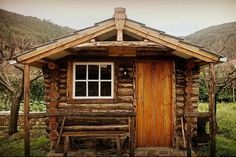 It gives plenty of materials for those first several weeks as you set your business up for success. 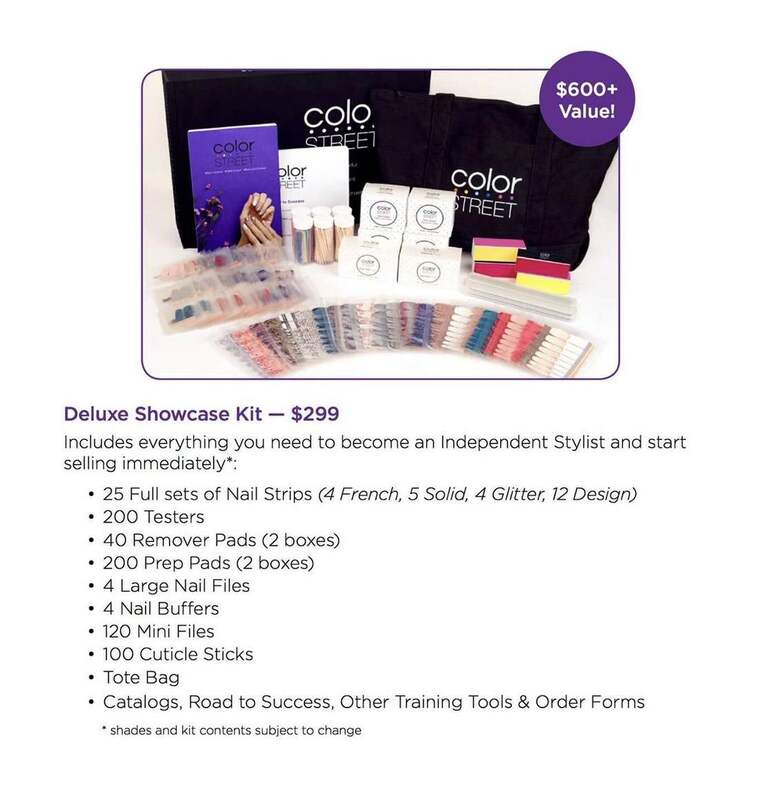 The Deluxe Showcase Kit is for those who want to start out attending vendor events and who want to start with a big bang. The choice is entirely up to you. Ask me which kit is best for you. Already know that Color Street is a great fit for you? Join my team! We have the best resources in the entire company when it comes to training, upline support and community. Our upline is recognized as the quickest growing team with the most momentum. You can be a part of that. Need more information on how to join Color Street? See if my team is right for you in our Opportunity Group! As always, email me with any questions.